So, I went to Jovanotti’s concert last night and let me tell you: the Italian superstar delivered! He got us dancing and kept us entertained with his joyous, genuine, and contagious energy. Jovanotti is definitely a GREAT live performer. He managed to project his energy all the way to the back of the room. American neophytes who have never heard his music before, and others like me who just know a few of his songs, connected to each one of them. The guy was as hot as the complete head-to-toe red outfit he was wearing for the occasion. 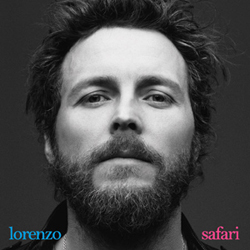 Jovanotti did not forget to acknowledge his hip-hop roots. He paid tribute to Black American musicians like Sugarhill Gang, and along with his funky music, he played some Mediterranean and Latino rhythms (he has two Brazilian percussionists in his band and ended the concert with a “Salsa” version of a piano tune). He even rapped and interacted with the audience in English, Spanish, and Italian, showing a musical and language versatility that goes hand-in-hand with his progressive global vision. For someone who is a superstar and sells out stadiums in Europe, it was a special treat to see him perform in a more intimate concert venue such as the Vic Theater. Next time he is in town, you should go see him, even if you are not familiar with his music. You will enjoy the concert regardless! Here is some footage of last night’s concert. Enjoy! So glad you made it Claudia! 🙂 the last hiphop song called Rappers Delight goes back to the 1979 sung by Sugarhill Gang, and Jovanotti sang it well! 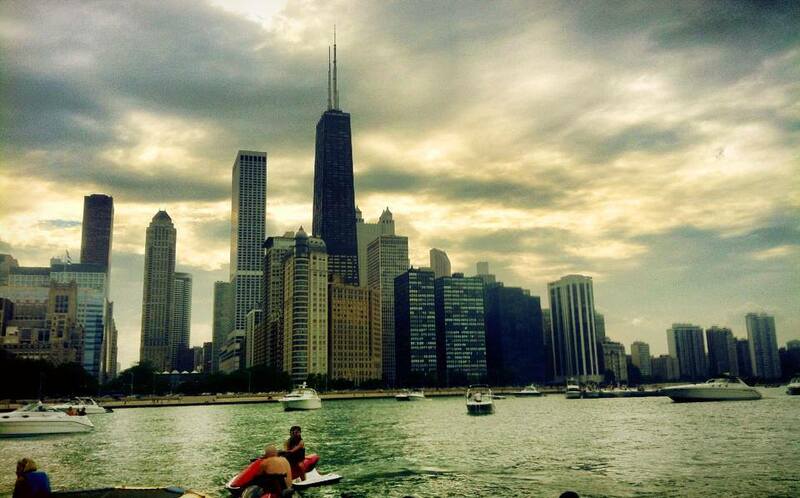 thanks for sharing this video on ChicagoUrbanite! Great write-up! Thanks Claudia–the concert was amazing. Thanks Roy! Glad you liked it. Any favorite parts of the concert? Yeah! I remember him giving high fives! And your request was played? He is awesome! I agree, and the cost of the ticket was great too, I dislike artists that you have to spend over 100$ to see them. You can put up a great show with music and energy like he does.